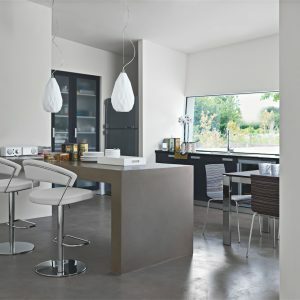 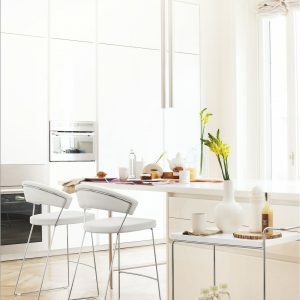 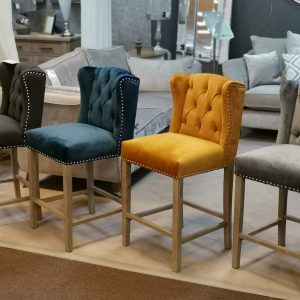 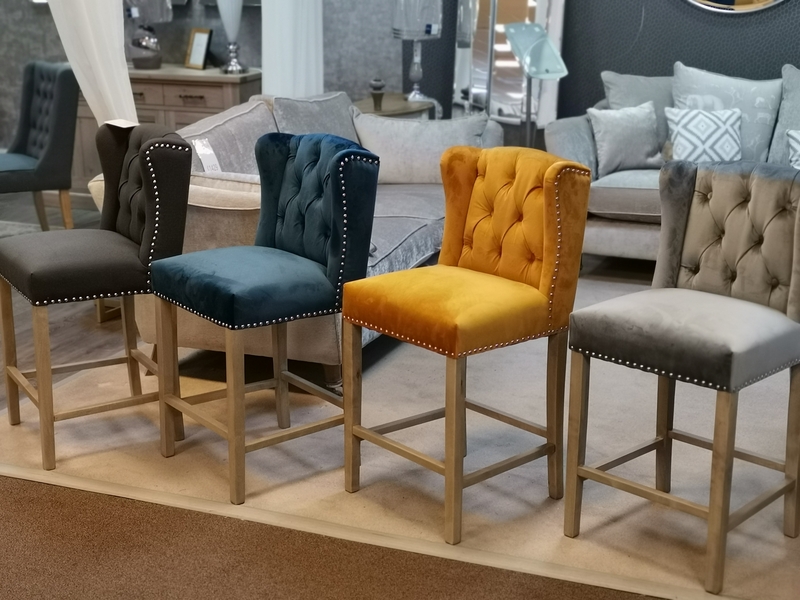 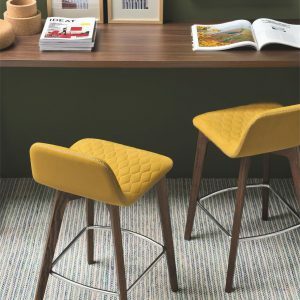 We have a fantastic selection of bar stools to fit in with all types of kitchen designs whether it be traditional or contemporary. 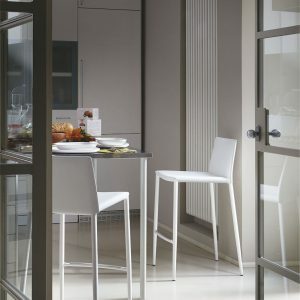 We also have great options when it comes to benches to match in with your dining table. 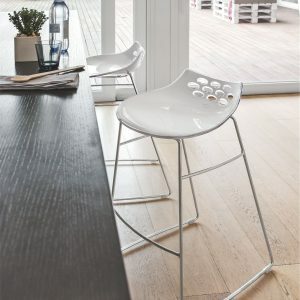 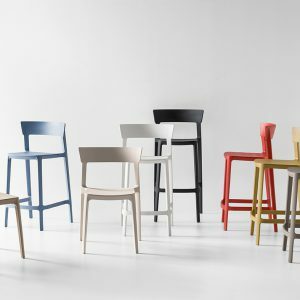 The Rocco stool much like the Flair is a fantastic stool with its curvy seat design and easy to use gas lift mechanism. 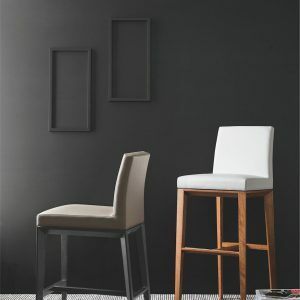 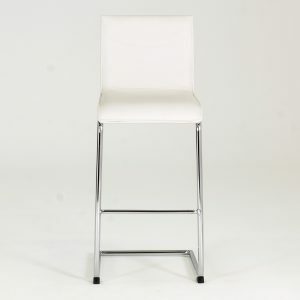 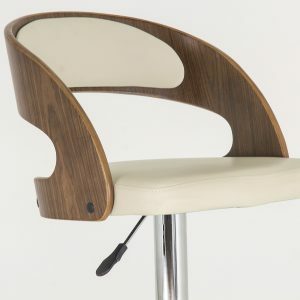 The Rio bar stool has been very popular for us with its 3 colour options of black, white and cappuccino. 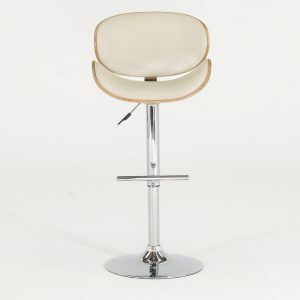 This fixed bar stool offers fantastic comfort and support with its contemporary design. 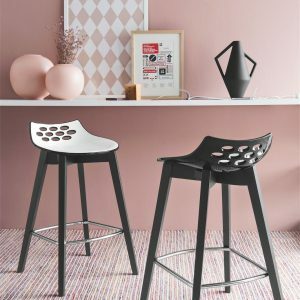 The Flair stool would be a fantastic addition to your kitchen whether it’s the traditional or contemporary look you are going for the Flair would feel right at home in any design.